Many departments in K-12 education are extremely paper-laden. When it comes to record keeping, student files accumulate during their education from kindergarten through twelfth grade. To make matters worse, individual schools and districts don’t often have the space to centrally store all the student records. As a result, files can end up in different locations without proper security, making student records both vulnerable and difficult to search. K-12 schools and districts maintain many different types of reports—from report cards to incident reports. It is important for schools to keep a record of incidents to document how they happened, who was involved, and what the follow-up actions were, particularly with the numerous publicized occurrences of bullying and violence at schools. 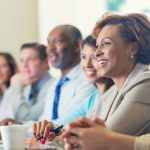 Here are three reasons why content management solutions like Laserfiche are important for K-12 incident reporting and management. A content management solution allows for anonymous incident reporting. An electronic form can be embedded onto school and district websites so that students, parents and staff can report incidents for further investigation. Using digital forms, administrators can also provide definitions of what constitutes harassment, intimidation and bullying for the reporter to reference. This can provide an efficient means of communication to those who do not want or are not able to go to school staff to verbally report an incident. If a student does come to a staff member to report an incident, the staff member can fill out the electronic form so that the information is documented, stored centrally and will be followed up on. Electronic forms can be customized to allow administrators to request specific information from each reporter, such as details of the incident and those involved and affected. Field rules allow the form to automatically display different information based on what is selected or entered into a field to improve documentation, accuracy and searchability for each submission. For example, if the reporter chooses accident, the form can populate fields to request information about the nature of the injury. Using electronic forms for such incidents ensures that all information is collected in a standardized format and is easy to search within a centralized, digital repository. 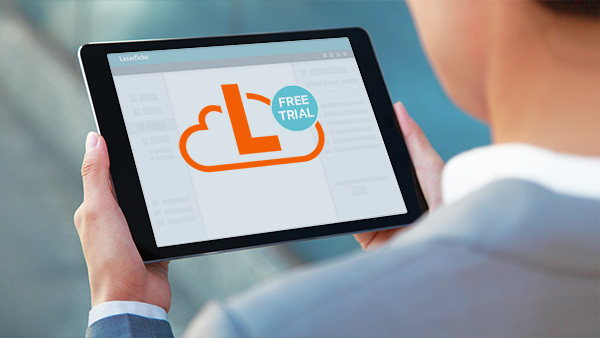 When setting up an incident reporting solution in Laserfiche, users can customize each process so that it follows the larger organization’s established reporting and storage procedure. 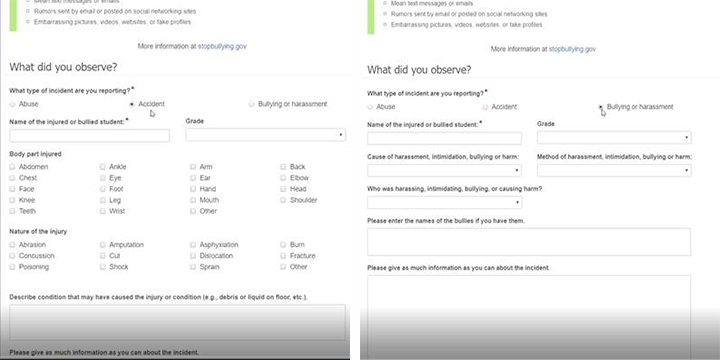 With just a few clicks, users can set up a workflow so that if bullying is reported, the form gets routed to supervising staff members, such as the principal and school safety officer, or even the school nurse, for review and next steps. School staff can then notate how they have addressed the incident within the electronic form. The entire process can be time-controlled, so that all incidents must be addressed within a set period of time. If the current reviewer hasn’t completed their actions in the process by then, Laserfiche can send a reminder email to the reviewers. Having an electronic process in place ensures that information is gathered in a standardized way and that all incidents go through the same, structured process, which aids a thorough, timely follow-up. A digitized reporting system can help school systems demonstrate their accountability for any reported incidents. As a part of the reporting process, Laserfiche allows users to automatically store a completed version of the incident report in a student’s specified electronic folder. This ensures that all incident reports are managed from one centralized location in the student’s folder for documentation, reference and easy search and retrieval. In the event of an inquiry, staff members can quickly find an incident report and communicate details of the incident, such as what follow-up actions were. Another benefit of digitized incident reporting is that any data entered into the form can be analyzed for patterns. Structured form fields, like dropdowns, can be especially effective in helping school staff determine the behavioral or circumstantial patterns that they can address. In this way, digitally managed incident reporting enables schools to identify commonalities among incidents and take action to prevent future incidents. Ready to enable standardized, digital incident reporting within your K-12 organization? Click here to learn how to increase efficiency and reduce operational costs with electronic forms, process automation and secure records management in K-12 schools and districts.